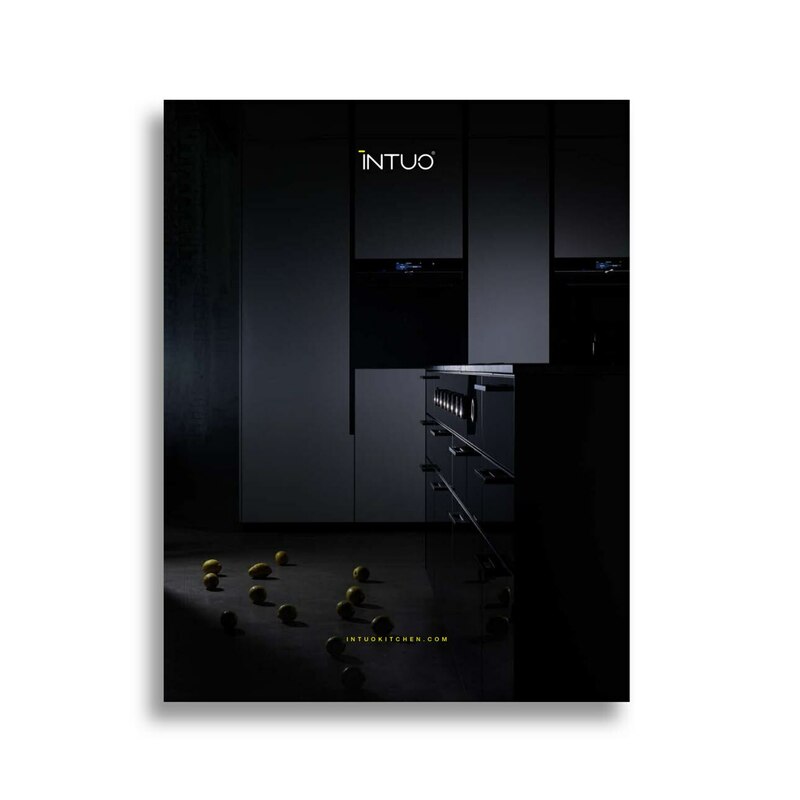 Order our catalog for free and explore our kitchen models. 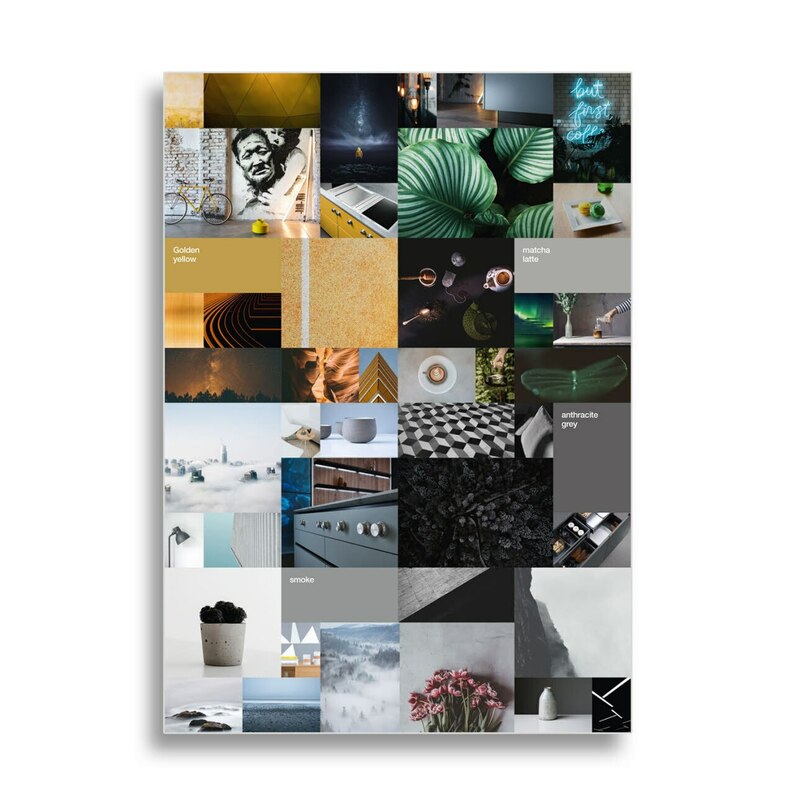 Order now the new trend colours as moodboard in poster size. 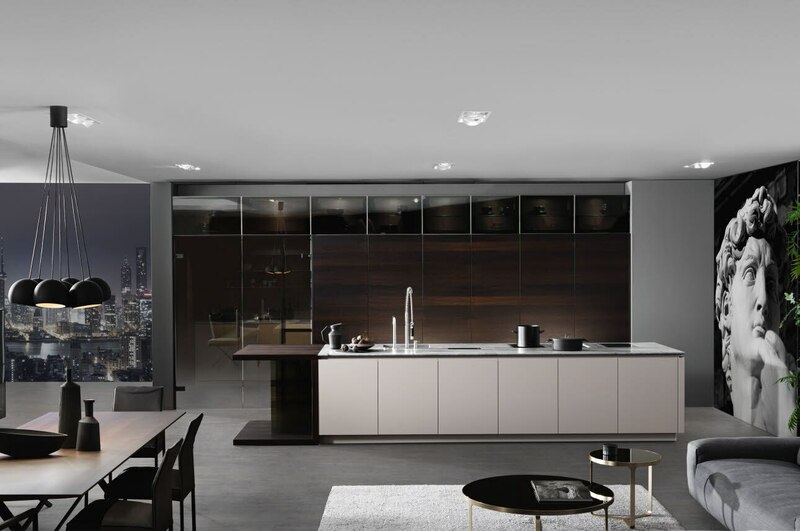 INTUO offers two design lines who both follow its specific character. 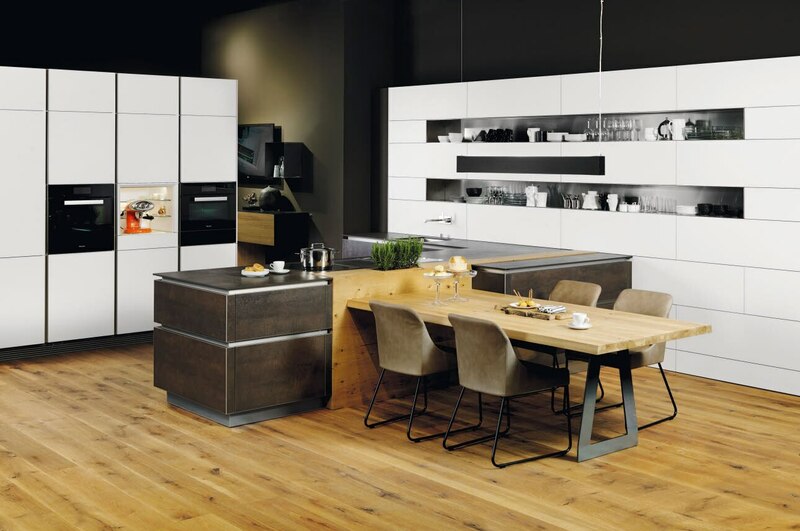 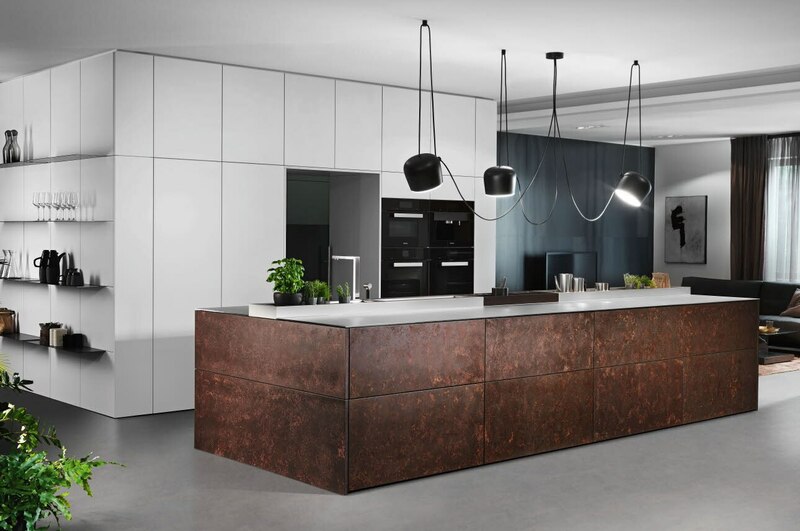 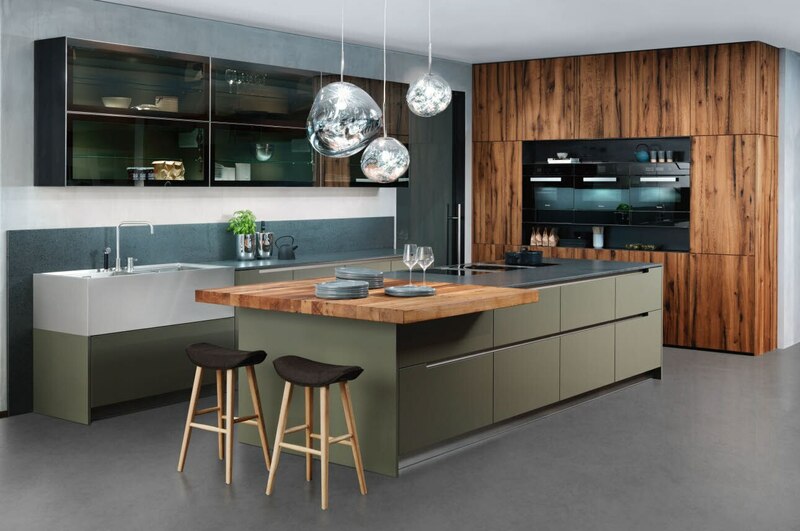 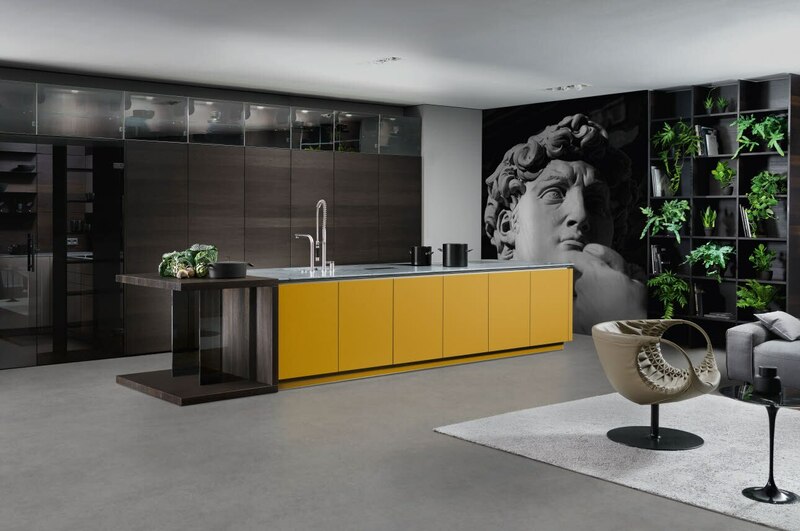 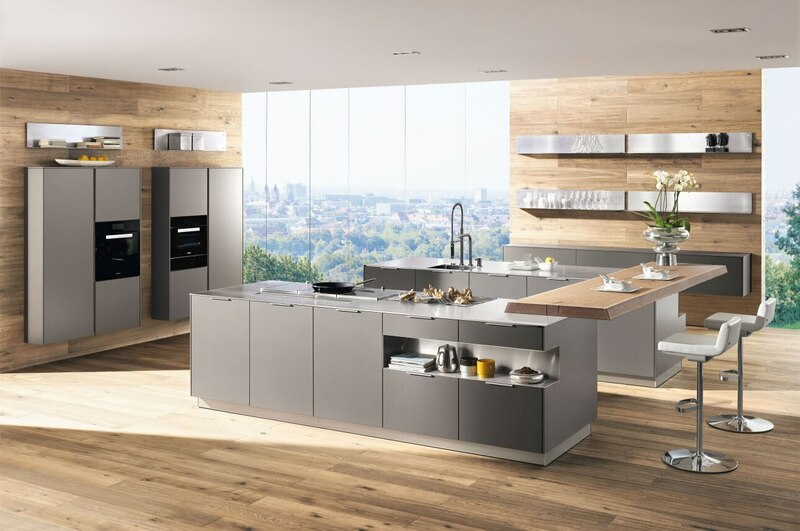 EPIZODO kitchens have a pure and expressive design with a high degree of aesthetics. 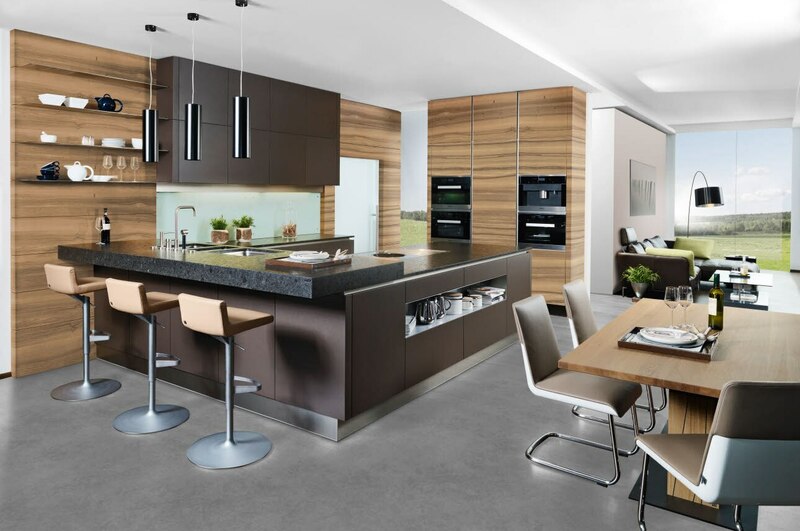 Its usage of linear recesses is the main feature for classic blank-looking kitchens. 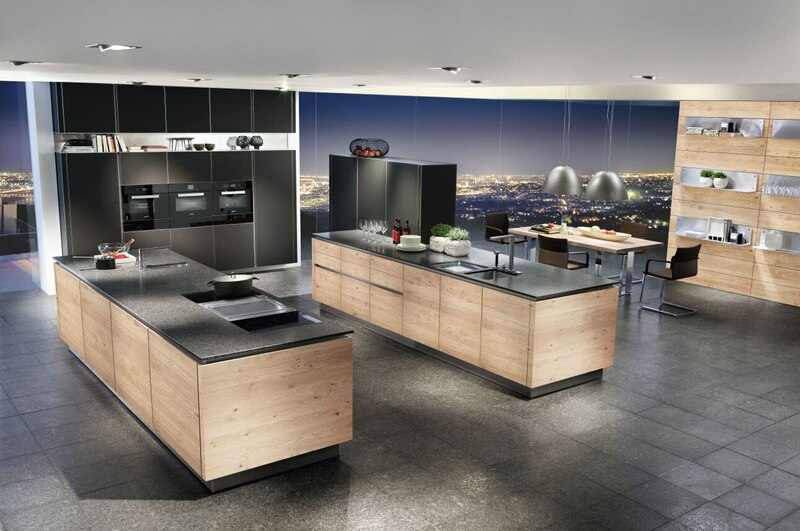 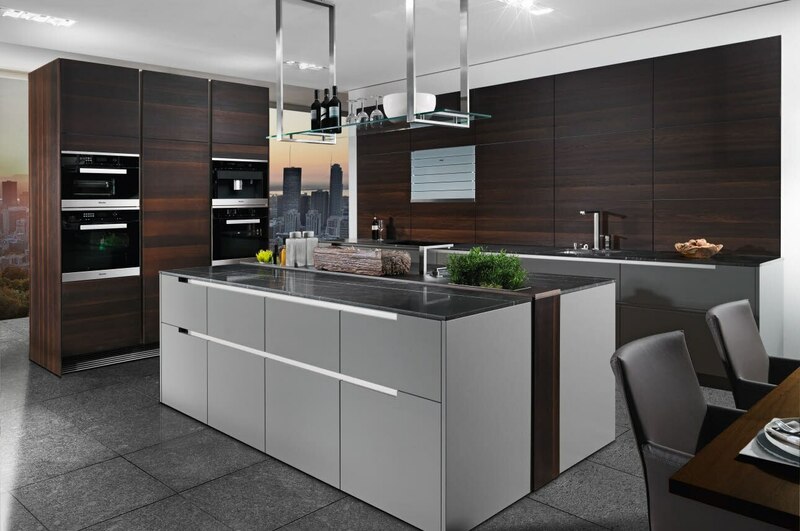 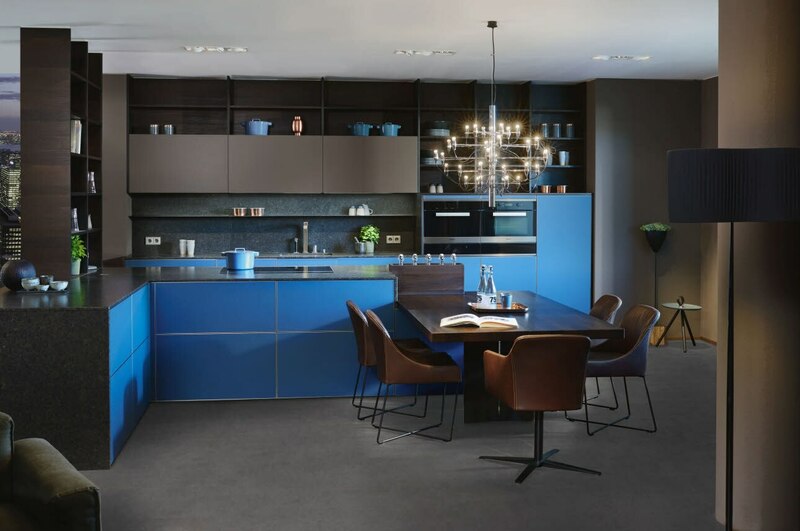 PERSONECO kitchens are known for its individuality as well as for its strong personality. 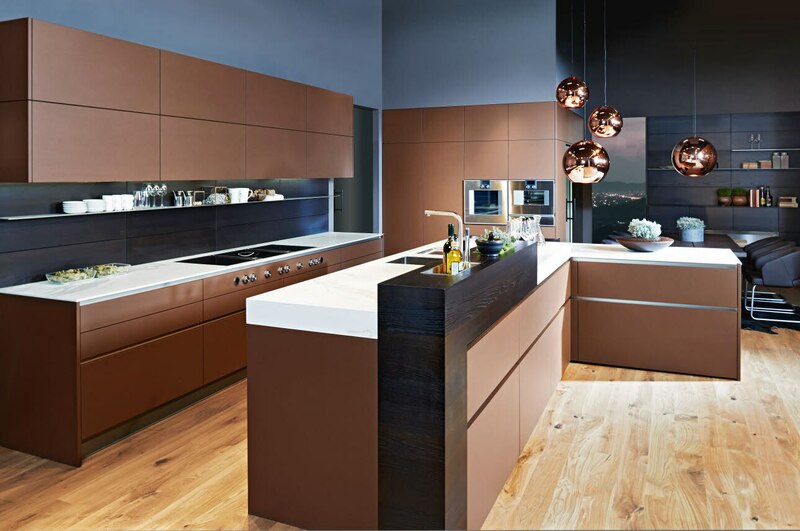 Discover our planning examples, immerge into our kitchen concepts of ELANO, GOJO and Co and find your style.